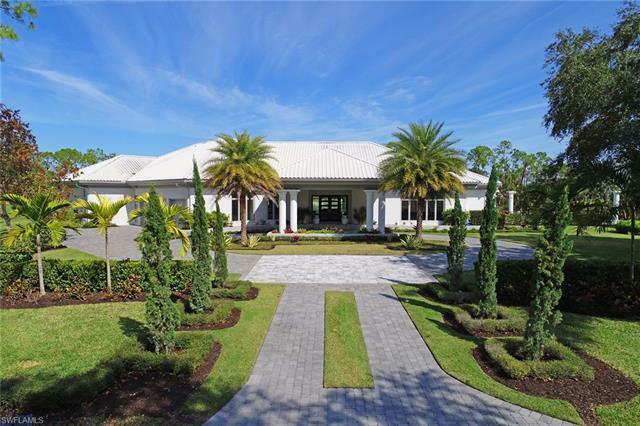 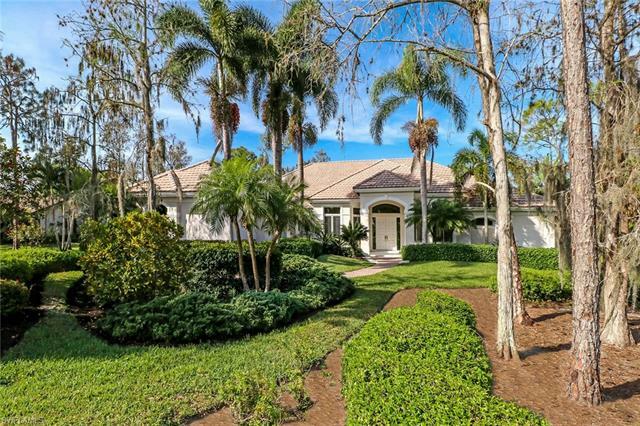 Quail Creek Estates is a North Naples golf community with 290 upscale custom homes. 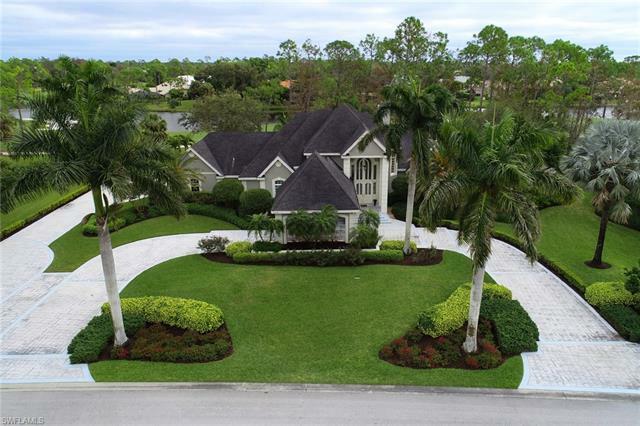 The premier gated community sits on 640 acres and 10 miles of beautifully landscaped streets. 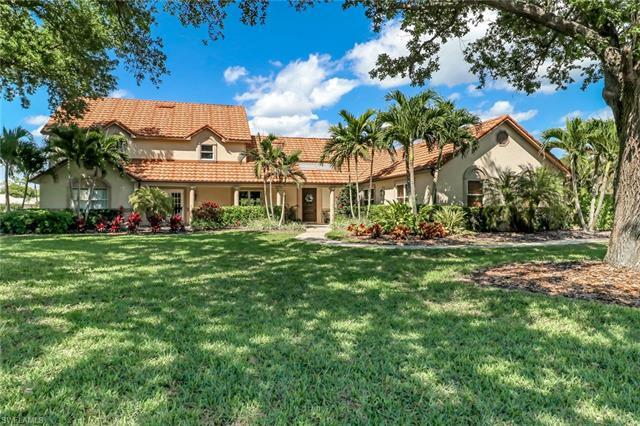 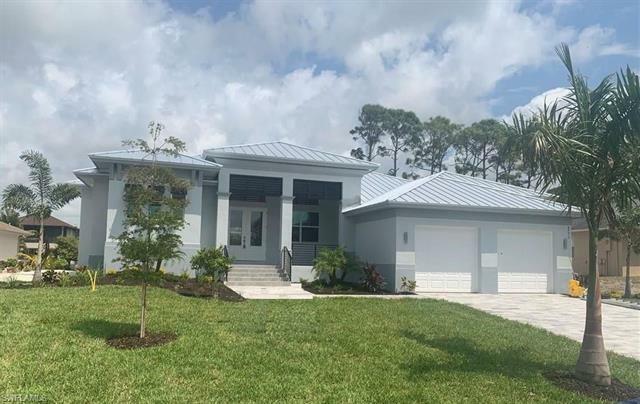 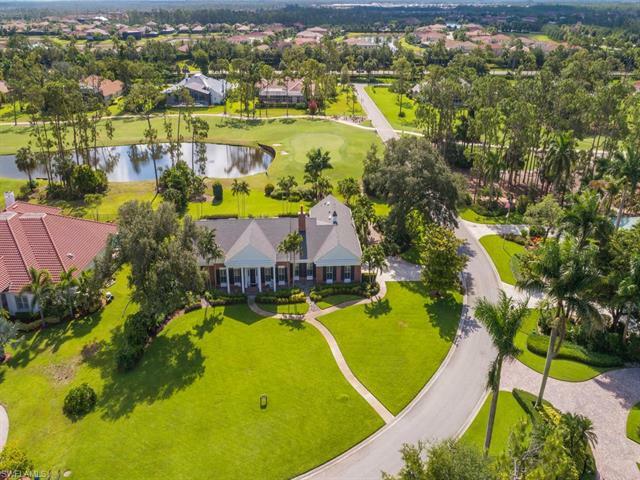 Luxury, estate-sized single homes, each residing on a nearly acre lot, are provided with plenty of privacy and spectacular lake and golf views rarely found in Naples. 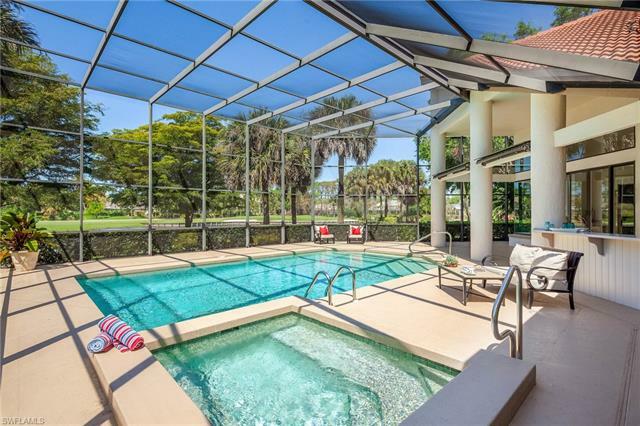 The Arthur Hills championship golf course serves as the backdrop for dining, tennis and fitness center in the recently renovated clubhouse. 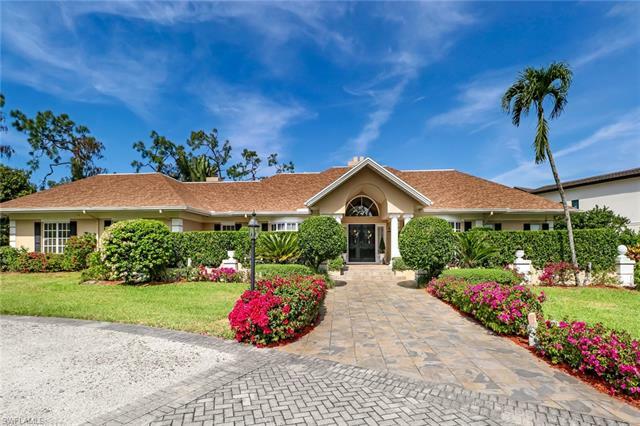 The Club’s membership is not limited to Quail Creek residents and Club membership is not a requirement of property owners in Quail Creek Estates.